Validates, inspires, unleashes discretionary contribution and drives innovation. Custom-designed recognition products are the most elegant expressions of gratitude. Explore the possibilities, request a free design presentation. 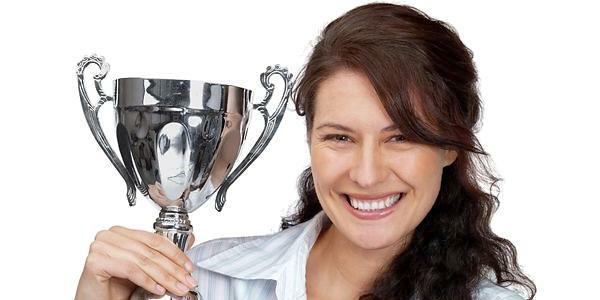 Recognition programs are comparatively more effective and affordable than reward programs. These are also valued markers in the development of human capital. Employee profiles and resumes often convey a sense of pride in their accomplishments marked by recognition. Do not ever expect to see the amount of reward or bonuses received, featured in a resume. Human capital is like a seed, potentially valuable! Organizations must provide fertile ground in order to reap the benefits of psychological and intellectual capital. Far too many organisations are repositories of human capital in stasis. The idea of human capital development is not about creating better or more human capital, it is about enabling human capital to become what the seed was intended to become, a Sequoia, Georgia Pine or a fruitful vine, in a vineyard. It is the maturity of an organizations intellectual capital and the resilience of it's robust psychological capital that will make the difference between a repository of seeds or a fruitful vineyard. Success in managing the value creation process will require organisations to nurture, develop and deploy their human capital to its fullest potential as opposed to fullest capacity. With the full engagement of all sentient based assets, innovation is the inevitable outcome, after all innovation from a business perspective is nothing more than the creation of value. Trophies are multigenerational. We offer a wide range of trophies, figurines, medals, ribbons, plaques, and custom award design.